Who wants flawless, silky soft and smooth feeling skin? Ummmmm, EVERYONE! Saddle up and meet your new ride or die, the Photo Focus™ Matte Primer Stick. Glide this primer on to freshly cleansed skin prior to applying foundation to tighten pores, blur imperfections and eliminate that oily shine in your T-zone. 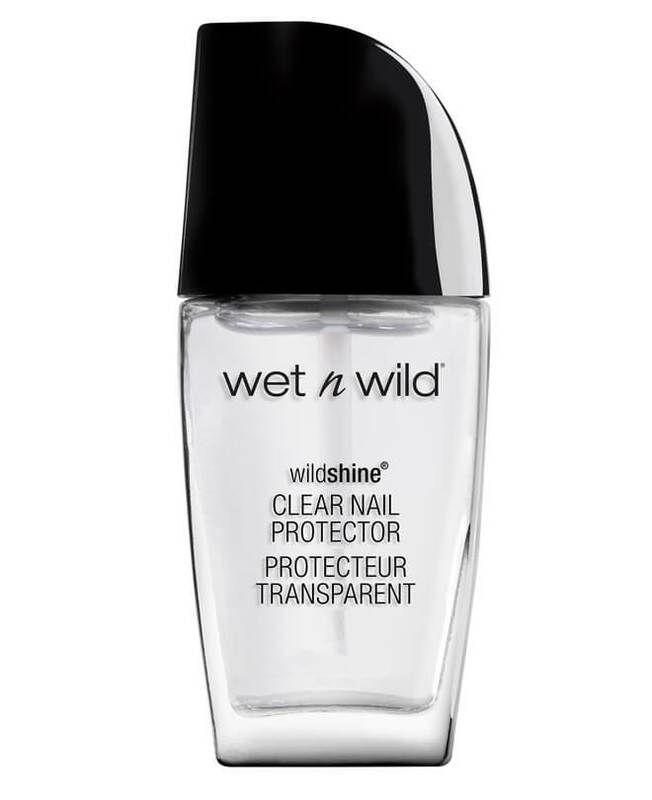 Dries in a flash to a smooth flawless, matte finish. The Matte Primer Stick makes the perfect travel companion. Tuck it into your back pocket for a quick touch up or a pop of Argan Oil enriched hydration throughout the day. So rev your engines, Wild One, because, with that gorgeous complexion, of yours, you are going to go far. Make it Flawless. Begin with a Clean Canvas for the Smoothest Application. Wash your hands and then gently cleanse your face with a soft washcloth. Oily skin? Apply the Photofocus Matte Primer Stick directly to your face. Dry skin? Prep skin with a light moisturizer and then apply. If desired, warm the Photofocus™ Matte Primer Stick by gliding against the back of your hand and then apply- starting at the center of your face moving in short outward strokes. Silica, Isononyl Isononanoate, Hydrogenated Polydecene, Polyethylene, Vinyl Dimethicone/Methicone Silsesquioxane Crosspolymer, Dimethicone, Dimethicone/Vinyl Dimethicone Crosspolymer, Synthetic Wax, Hydrogenated Microcrystalline Wax, Astrocaryum Murumuru Seed Butter, Sorbic Acid, Phenoxyethanol, Helianthus Annuus (Sunflower) Seed Oil, Tocopherol, Pentaerythrityl Tetra-di-t-butyl Hydroxyhydrocinnamate, Passiflora Edulis Seed Oil, Schinziophyton Rautanenii Kernel Oil, Macadamia Integrifolia Seed Oil, Argania Spinosa Kernel Oil, Glycine Soja (Soybean) Oil, Cocos Nucifera (Coconut) Oil, Pentaerythrityl Tetraisostearate, Yellow 5 Lake/CI 19140, Red 7 Lake/CI 15850.